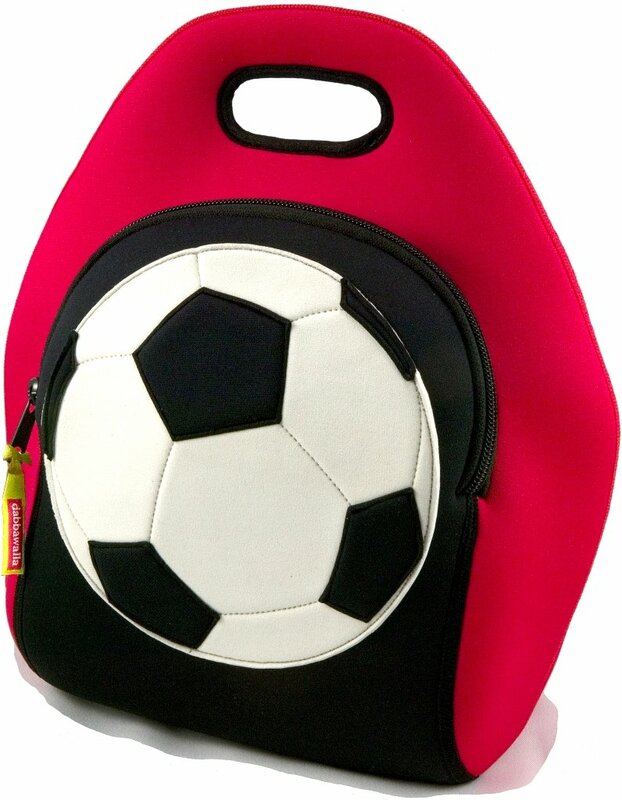 Looking for a kid touch soccer lunch box? Dabbawalla Bags makes the coolest neoprene bags for kids on the market…and it keep for nice & cold. Dabbawalla Bags Lunch Bag, SoccerBuy It!